Hailing from Portland Oregon, Aviation Gin is the creation of leading US bartender Ryan Magarian. Aviation sets itself apart with its subdued juniper, lavender and citrus presence and earthy flavour against the backdrop of creamy rye spirit. It has been created to be uniquely enjoyable all by itself, both ice cold and at room temperature. Ryan describes it as a “botanical democracy” of juniper, cardamom, coriander, lavender, anise seed, sarsaparilla, and dried orange peel. 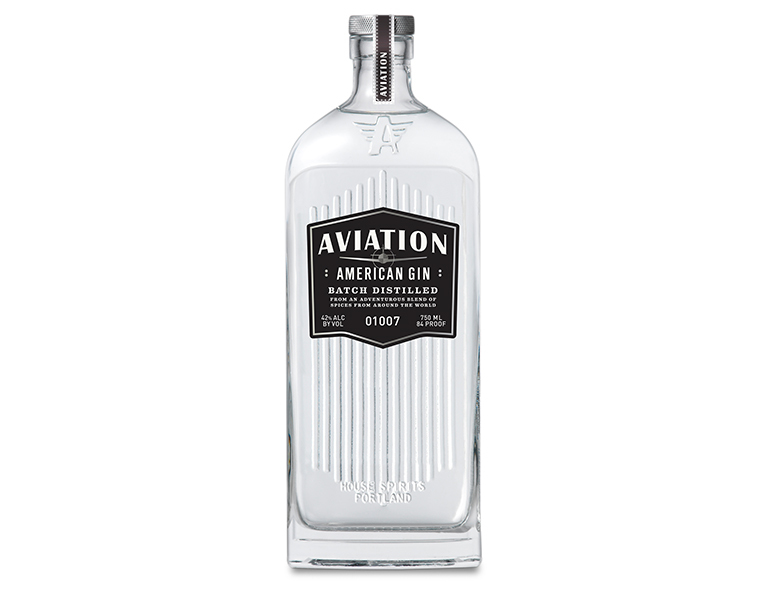 Aviation has a remarkable creamy texture due to its rye base rather than the far more common wheat-based gins.